Antoine Pau started his career at Novartis Pharma in the Business Planning Analysis department (Oncology Business Unit). He then worked at Mazars for three years as a financial auditor, where he was responsible for the legal audit of pharmaceutical and biotechnology companies and private equity funds. At Mazars, Antoine also took part in financial due diligences within the Transaction Services department. 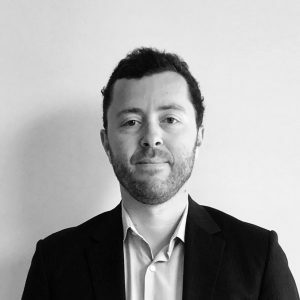 Antoine joined Truffle Capital in 2008. Antoine is a Board member of Abivax (Euronext: ABVX), Theradiag (Alternext: ALTER), Vexim (Alternext: ALVXM), Biokinesis, Deinobiotics and Diaccurate. Educational qualifications: PharmD and ESSEC MSc in Management, he is also a lecturer at Sciences Po Paris and Pierre and Marie Curie University (Sorbonne).